Christmas is the season for joy and beautiful traditions. 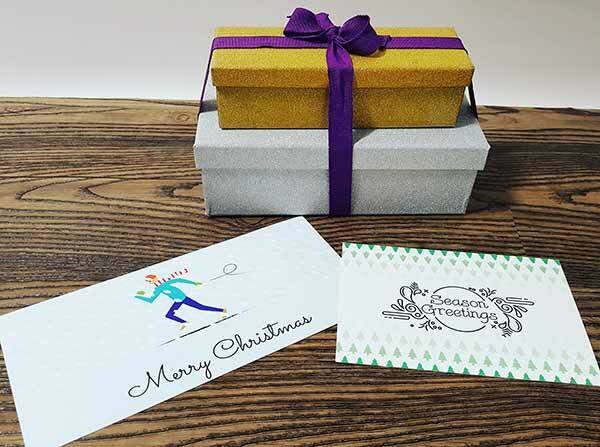 Celebrate the magic of Christmas with customised greeting cards, printed and delivered to you by Avery WePrint. We have designed a wide range of Christmas templates to add to the festivities. From candy canes and Christmas trees to Christmas jumpers and reindeers, we have incorporated elements from every aspect of this season! These customisable templates can be useful for all crafty Christmas projects, corporate events, branding businesses and for your own personal use. 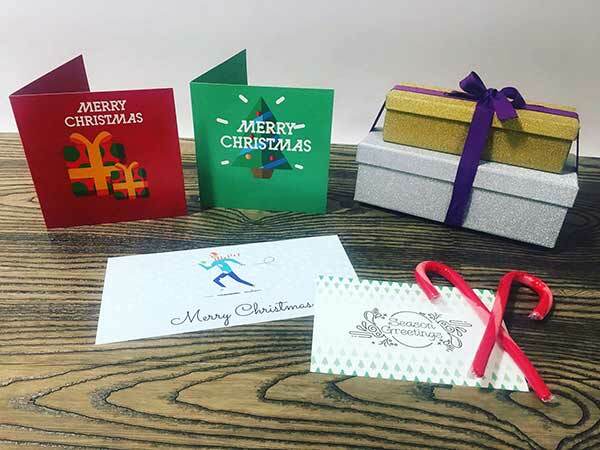 If you are a small business, WePrint cards are perfect for making your business stand out as you can personalise seasonal cards by adding a touch of your own branding. Simply upload a logo, PDF or an image that ties in beautifully with the theme. Avery WePrint cards are available in various sizes and formats including square, A6, DL postcards, A5 postcards and greeting cards. 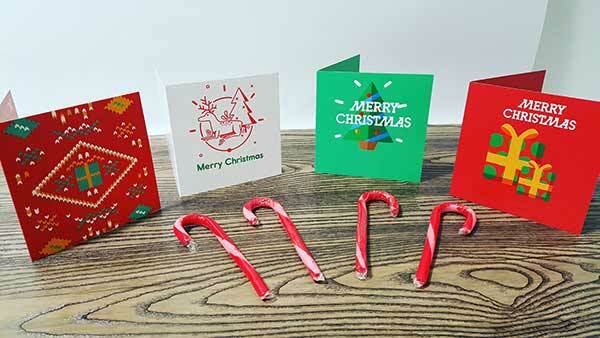 These multipurpose cards work well for sending out a festive greeting on special occasions. 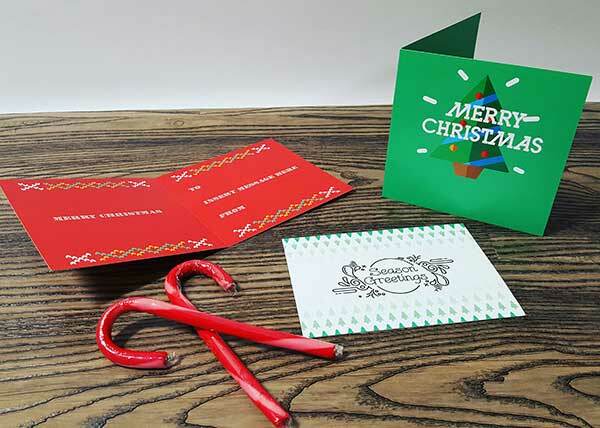 Click here to start creating your Christmas cards!